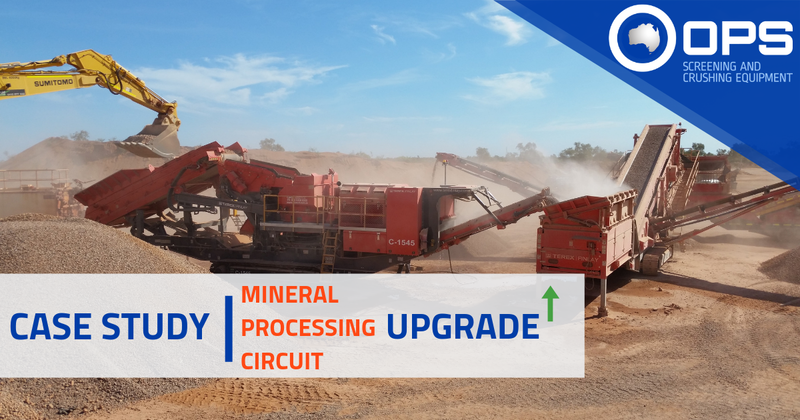 Our client needed to upgrade their mineral processing circuit to crush and screen existing stockpiles of already crushed Basalt. 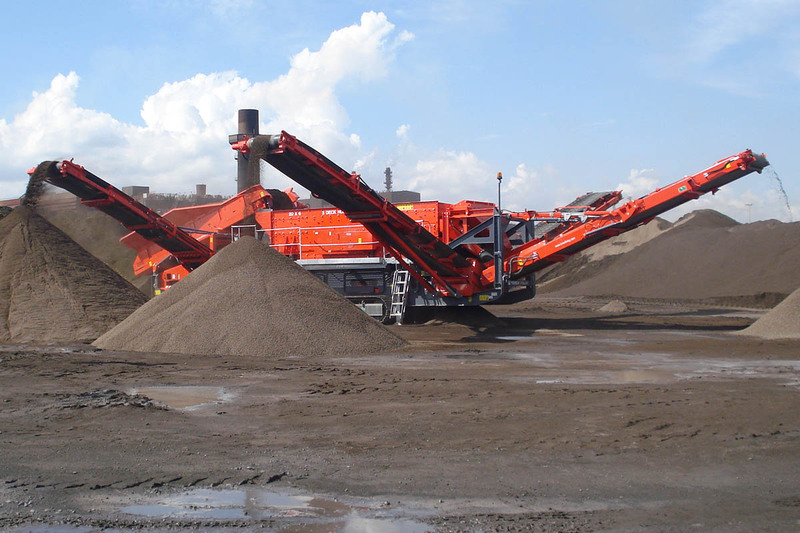 Existing stockpiles of oversize and high fines content needed re-screening and crushing to make new aggregates for sale. Products also needed to be free of dust contaminants. 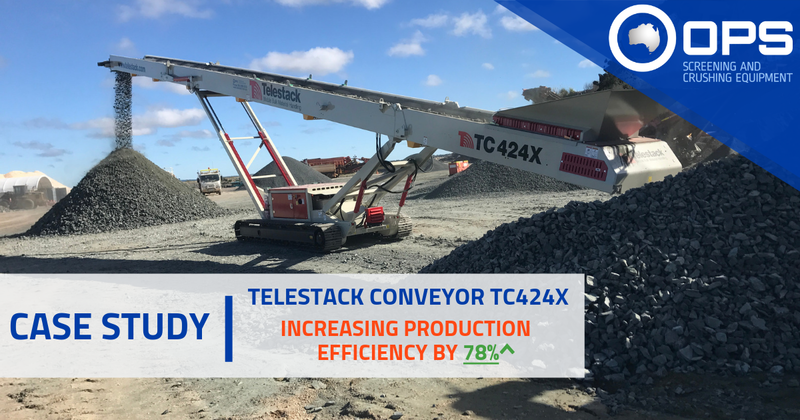 Apart from some general machinery, our client’s processing setup only had a Terex Finlay 693+ (20×5) Supertrak which was unable to screen out all the required sizes. The client also needed the ability to crush the -40mm feed down to make smaller sized aggregates. 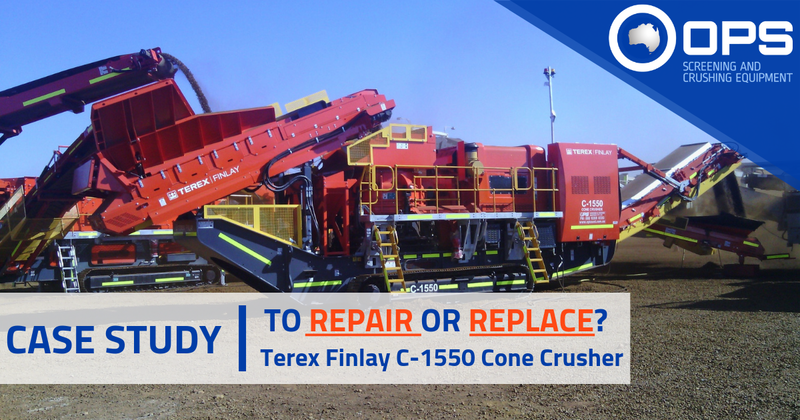 OPS supplied a brand new Terex Finlay C-1545P Cone Crusher unit, and a 984 Horizontal Screener units to work with the 693+ in the existing processing circuit to produce the aggregates required. All material is now fed into the C-1545 cone which reduces the material down to around -20mm which is then fed into the 693+. The Terex 693+ is set up with a 20mm top deck and 16mm bottom deck. The two product sizes stockpiled by the 693+ and all -16mm material is sent to the 984. The 984 is set up with a 14mm top deck, 10mm middle deck and 7mm bottom deck. Four products are stockpiled from this unit. 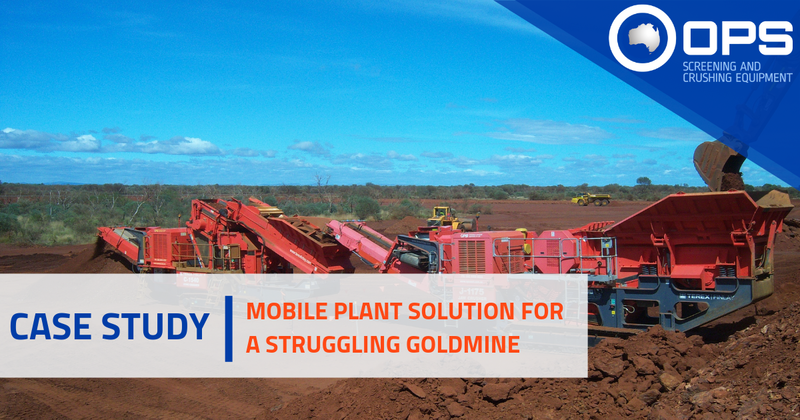 The ability to generate five products from the newly optimised mineral processing circuit opened up new avenues for the customer. 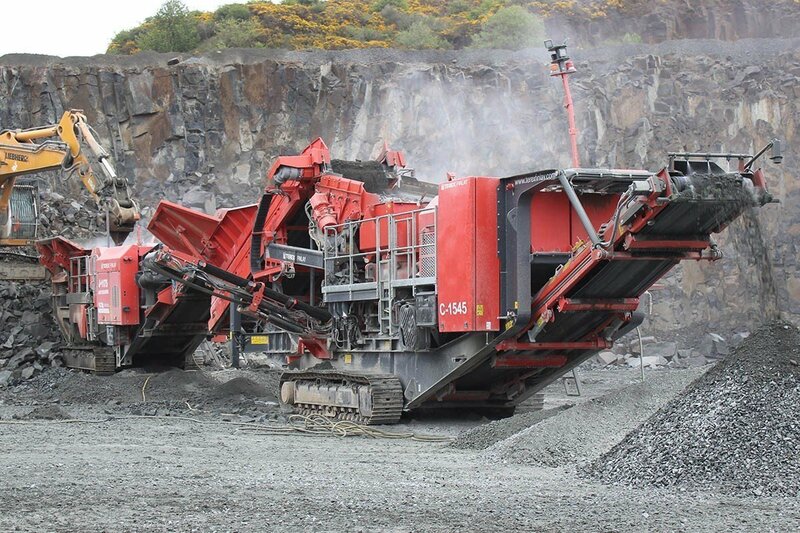 The 984, in position as the final screen, is able to ensure smaller aggregates are in spec and are dust free. All three Terex Finlay units feature Australian spec options (hot climate packs) and offer excellent fuel efficiency. The 984 and C-1545 are also fitted with Finlay’s T-Link System which allows for offsite real-time monitoring. Optimisation of the processing circuit allowed our client to fulfil the production needs of his business. OPS aims to provide expert and industry-leading advice to all of our customers. Click here for more information on our Consulting Services, and how we can help you optimise your processing setup.